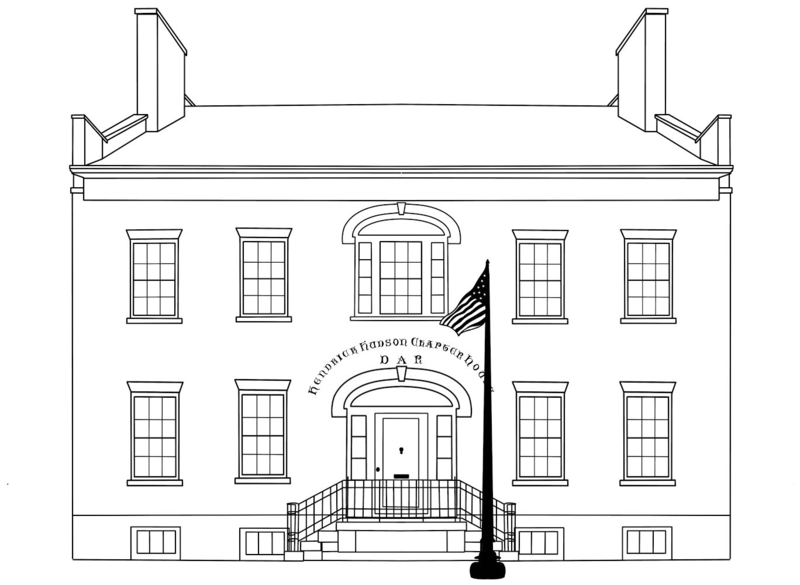 The new Hendrick Hudson Chapter, NSDAR, Facebook page received the approval of both the national and state authorities of the Daughters of the American Revolution. The Facebook page, created in 2017, had to go through the approval process earlier this summer to make sure it followed the standards of the DAR and listed proper information for those unfamiliar with the organization. This is just the beginning of a new era for the Hendrick Hudson Chapter, NSDAR, as they approach a more cohesive online presence. For more information please contact the Hendrick Hudson Chapter, NSDAR or visit their new Facebook page!